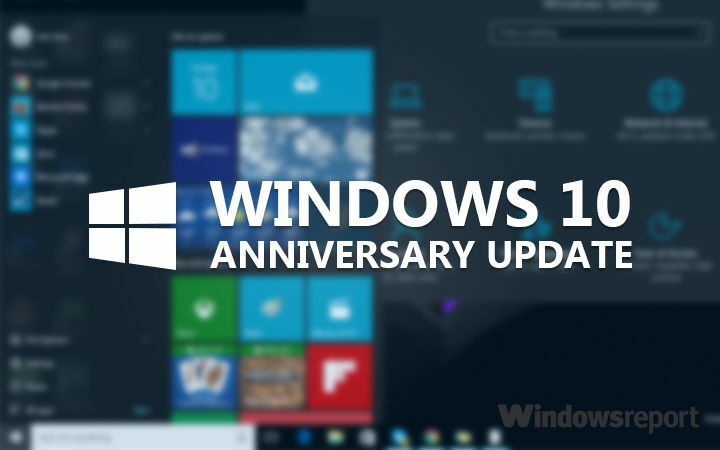 Microsoft just made ISO files of Windows 10 Preview build 14352 available for free download. The build was released a few weeks ago for Windows Insiders on the Fast Ring, so making its ISO files available online means it’s finally available to those in the Slow ring. You can now download the build and install it manually, in the case you want to perform a clean install. Creating an installation media of Windows 10 Preview builds is no different than creating an installation media with regular versions of Windows 10. Just download the ISO file from Microsoft’s website and mount it using the Media Creation tool. Besides the regular version, Microsoft made Enterprise and Education versions available for free download, as well. When downloading the ISO file, just select the desired version and architecture of your computer (64-bit or 32-bit), and you’re good to go. Build 14342 is now available for those in the Slow Ring, which means it works smoother and has less bugs and errors than the Fast Ring version. So, if you want to run more stable Windows 10 operating systems but want to still participate in the Insider program, staying in the Slow Ring is the best option. The build is also available to download and install via Windows Update. If you want to download the ISO file for Windows 10 Preview build 14342, you can do so for free from Microsoft’s website.